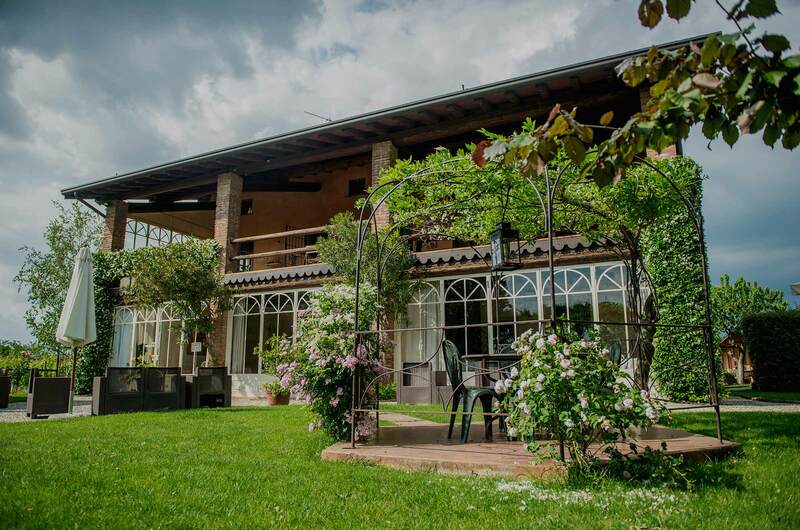 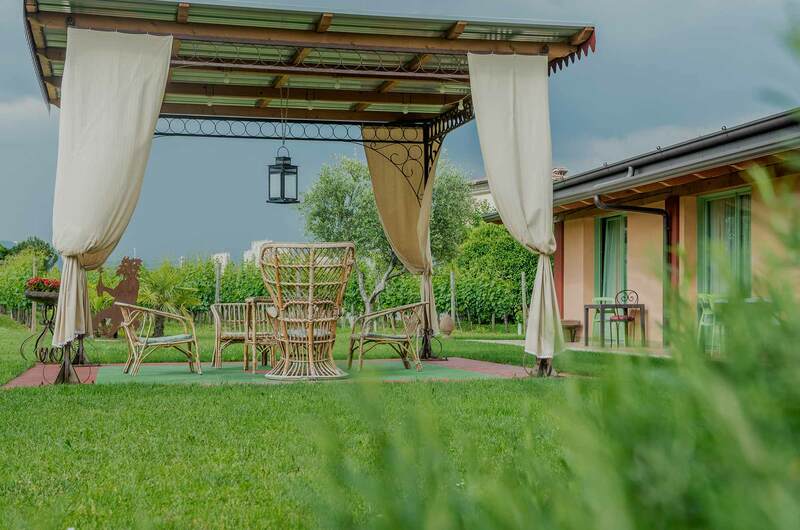 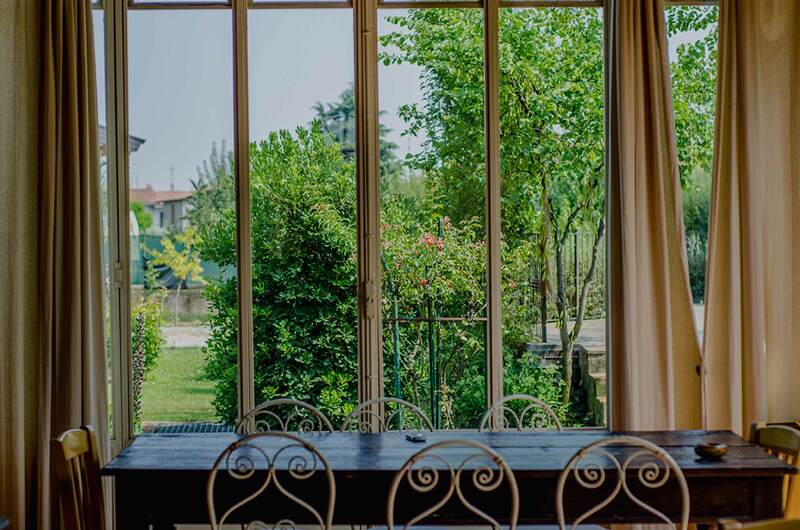 Come discover Agriturismo Alberelle, the holiday farm immersed in the greenery of Franciacorta. 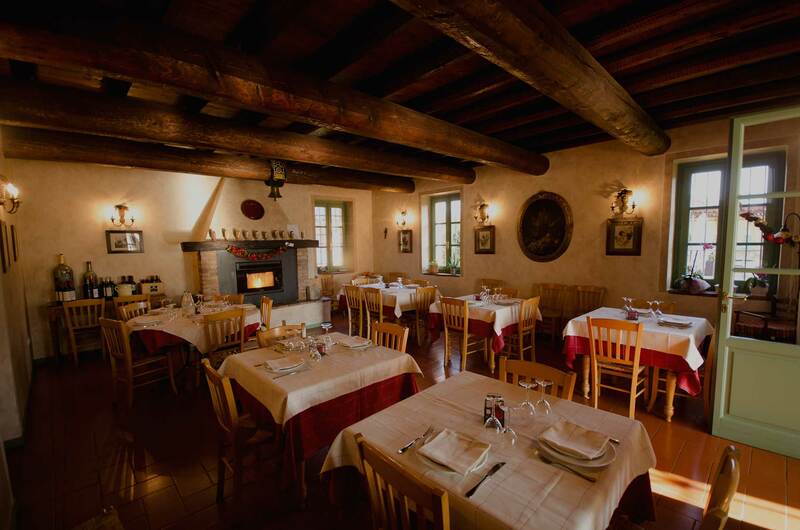 Here you can enjoy the taste of the best Brescian cuisine, during a holiday break in one of our apartments, and swim in the marvellous pool in the garden. 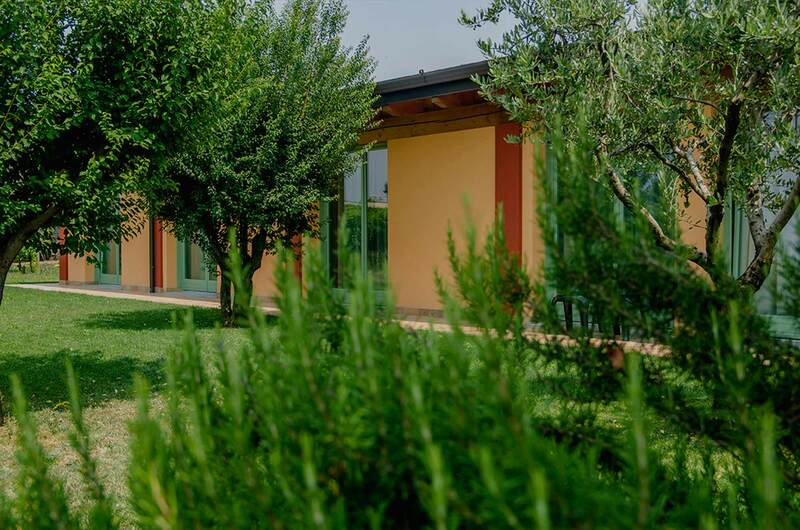 Our holiday farm is a special place where local culinary traditions merge with the unique surroundings of greenery and grape-growing. 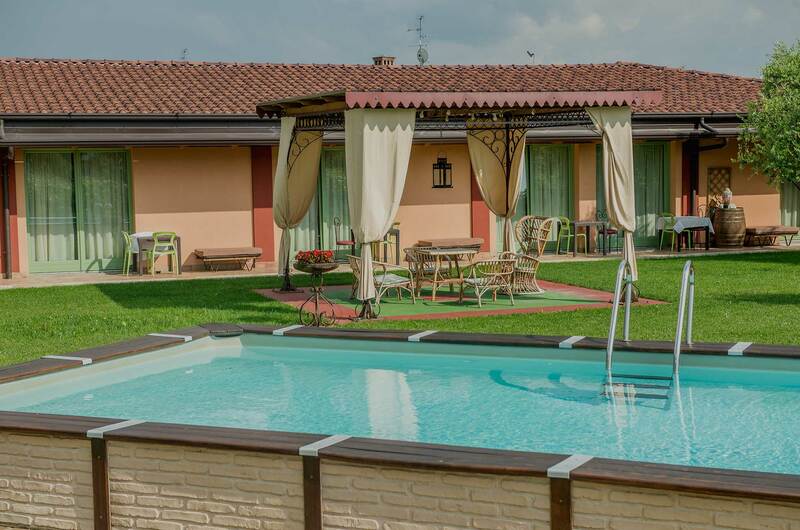 We also offer comfortable mini suites, designed to ensure a relaxing stay in Franciacorta, and a refreshing dip in our pool. 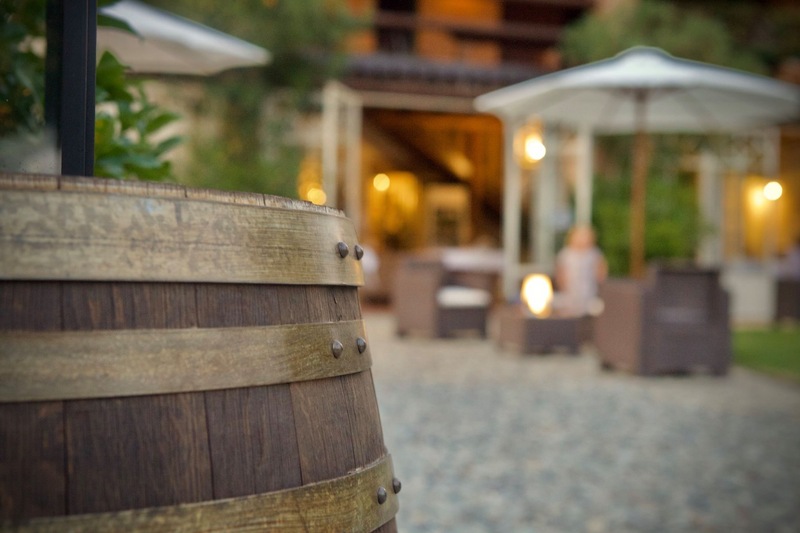 Guests can also take advantage of the swimming pool among the vineyards that surround the farm.